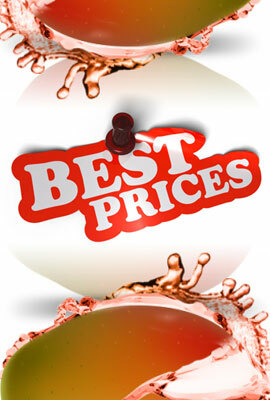 At Cloudchaser you can be sure to find some of the best electronic cigarettes and e-liquid products available. Our commitment to finding and stocking premium quality products, knows no boundaries. We offer an amazing array of electronic cigarette products and premium e-liquid brands ensuring there is something for everyone. 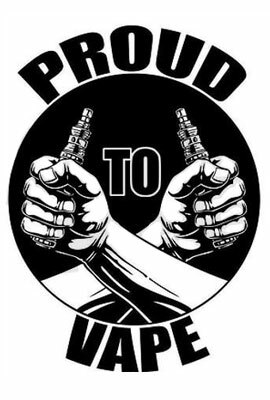 Whether you’re a seasoned vaper or a newcomer looking to ditch the cigarettes and start vaping, check out our line of products. 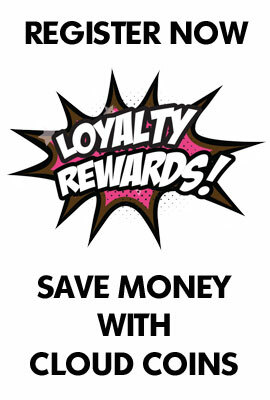 Our loyal customers recognise us as one of the largest suppliers of E cigarette and vape products in Australia. 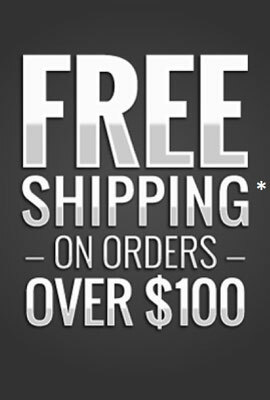 We offer great prices and provide some of the worlds best e-liquid brands, premium quality e-cigarette products, and speedy delivery to Melbourne, Sydney, Brisbane, Perth and Adelaide. Electronic-cigarettes (aka e cigarettes, e cigs, e cigies) are considered by vapers as an alternative to smoking by means of delivering vapour. No burning and combustion, no pollution in the form of ash or irritant smoke. E-cigarettes are not a miracle drug or smoking cessation device, the electronic cigarette is a powerful device developed as an alternative for smokers. If you decide to try E cigarettes, be sure to discuss this with your doctor and do your homework. Understand the pros and cons, and safety concerns, and then make an informed decision. The most important thing to remember is, no matter how you do it, you are making the best decision of your life when you finally decide to quit smoking. The electronic cigarette, in our opinion can be a great alternative to traditional cigarettes. 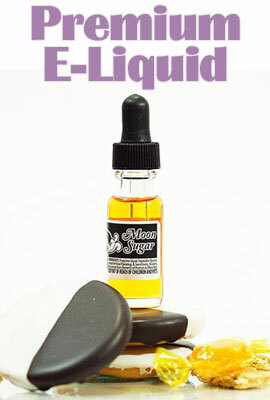 Essentially, an electronic cigarette delivers a flavoured vapour to the user without the smoke. An electronic cigarette is a battery operated device that heats e-liquid into a vapour via a heating element known as an atomizer. 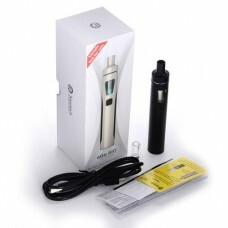 An electronic cigarette is available in many shapes, sizes and forms that can be overwhelming for a beginner. We have decided to keep things simple here at Cloudchaser. 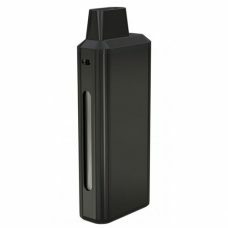 Offering a range of high quality electronic cigarette devices that are easy to manage. These e-cigarette products will set you on a path to explore the wonderful world of vaping. An electronic cigarette is in fact, a personal vapouriser. It vapourises an e-liquid solution (consisting of Propylene Glycol, Vegetable Glycerin and food grade flavouring) into a mist. While e-cigarettes may resemble the act of smoking, they do not produce smoke like cigarettes. There may be similarities between cigarettes and some electronic cigarettes in the physical form, but there are also many electronic cigarette devices which do not resemble conventional cigarettes at all. We do not market or promote electronic cigarettes as smoking cessation aids or tobacco replacements; we believe they can be used as an alternative for smokers. 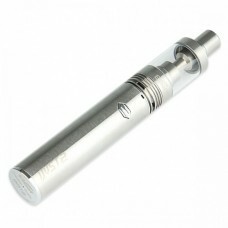 Electronic cigarettes are battery operated devices that heat a liquid solution which creates vapour that users inhale. The basic components that make up an electronic cigarette are: a lithium ion battery, an atomizing device such as a clearomizer and e-liquid. 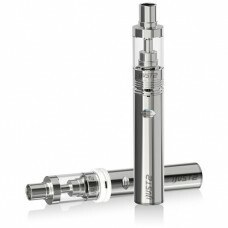 E-liquid is added to the clearomizer tank, the clearomizer is then fitted to the battery. 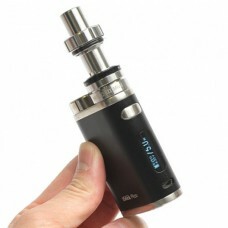 When activated, the battery sends an electronic charge to the atomizer. 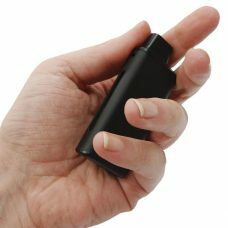 This charge heats the e-liquid and produces a vapour. 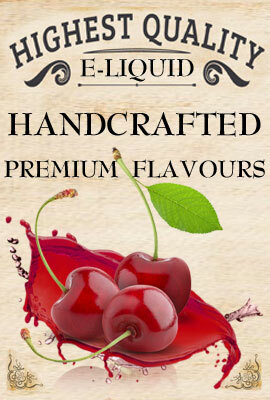 E-liquid is the liquid used in electronic cigarettes and can also be referred to as e-juice. It commonly has three major components: Propylene Glycol and Vegetable Glycerin are agents used to create vapour. Food grade flavouring gives e-liquid it’s own unique taste and aroma. All of these components are considered safe for use in food products. Propylene Glycol produces sweeter e-liquid, and less vapour. Vegetable Glycerin produces more vapour, but tends to be less sweet. Generally you will find both types mixed together. Where do I start? What device? What flavour? For people that are new to e-cigarettes, sometimes knowing which device to start with and learning how to use it can be difficult. Especially if you have been smoking tobacco cigarettes for a long period of time. Some people may get frustrated or discouraged when first trying to use an e-cigarette. Resorting back to tobacco cigarettes is not the solution. We have outlined some helpful information for people that are new to electronic cigarettes, to ensure you get the best out of your new purchase. First of all we recommend that newbies begin with a starter kit. This will help you understand the device and what is required to get started. Some people may be under the impression that electronic cigarettes are used the same way as you would smoke a cigarette. The components in an electronic cigarette are different to that of a traditional cigarette so therefore they need to be used in a different way. Vaping is not smoking. Some electronic cigarettes are made to look like a cigarette in the physical form, for the mental comfort and hand-to-mouth action of smoking that you’re used to. Other e-cigarettes look like a pen, and are generally more effective than the cigarette looking devices. If you find yourself using your e-cigarette the way you smoke a cigarette, you’re doing this wrong. Check out the videos and the basic tips below and see if it helps. Fill your clearomizer with e-liquid and ensure that the wicks inside the device are moist, otherwise you may get a dry taste when inhaling. Do not draw the vapour directly into your lungs as you would a tobacco cigarette. Instead, draw it into your mouth (use your cheeks as a vacuum – similar to when you are drinking a thick shake through a straw). 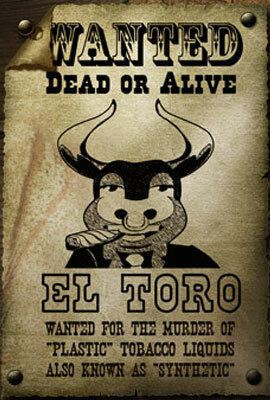 If you have ever smoked a cigar, the concept is similar. After drawing the vapour into your mouth, inhale into the lungs (if desired) and exhale through your mouth or nose. When drawing the vapour into your mouth, be sure to do this slow and steady. Drawing hard as you would on a cigarette can cause the atomizer to flood. The atomizer works when air is gently drawn across it, so remember to draw back slowly. Drawing hard may also cause e-liquid to go directly into your mouth, which can be unpleasant. These methods are easy to get use to. Using this inhalation method will ensure you get the most out of your electronic cigarette experience. Why use an Electronic Cigarette? Tobacco cigarettes contain thousands of deadly chemicals and carcinogens which damage cells within the body. The list of these harmful chemicals is extremely overwhelming, there is no wonder that more people are turning to E cigarettes in Australia. One of the most alluring benefits of electronic cigarettes is the amount of money users can save by making the switch from tobacco cigarettes. The cost of cigarettes is always on the rise, making smoking and ever-more pricey habit. The average smoker spends thousands of dollars every year on cigarettes and when you factor in all the health effects, it’s not worth it. At first glance an E cigarette in Australia could look like it costs a lot of money but the savings will add up fast and you will see the difference. The invention of the electronic cigarette is accredited to the Chinese pharmacist Hon Lik. He first thought of the idea to create an electronic cigarette in 2000, and after four years of production the electronic cigarette was released onto the Chinese domestic market, where it was marketed as a tool to be utilised by smokers who were attempting to quit. 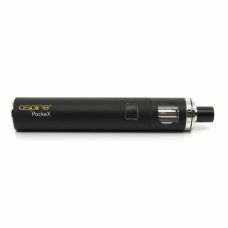 Choosing an e-cigarette can be overwhelming so we believe the best option for beginners is a starter kit. 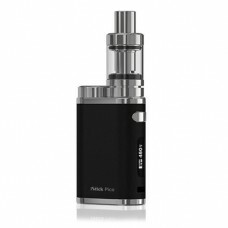 An e-cigarette starter kit includes all of the best e-cigarette products and accessories to ensure maximum satisfaction and little thought. We want to make it as easy as possible for you. We have selected a high quality range of electronic cigarette starter kits which we believe will satisfy the beginner and intermediate users today. 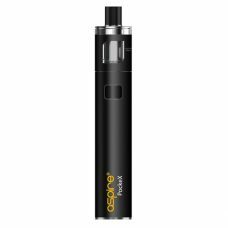 Whether you’re new to the electronic cigarette or have been vaping for years, we’re sure you’ll find a kit that meets all of your requirements. Cigarette smoke gets into, and clings, to just about anything it comes in contact with. Electronic cigarettes allow you to enjoy the vaping experience without the offensive odours, and horrible cigarette breathe. Since there is no combustion or flame, there is no ash and no cigarette butts to deal with, so say goodbye to smelly ash trays. Another reason cigarette smoke smells so bad is because you’re burning tar and chemicals in addition to the tobacco itself. E-cigarettes on the other hand, do not have this ominous odour because instead of exhaling smoke, you’re exhaling a vapour that evaporates almost immediately. Electronic cigarettes do not contain tobacco instead, they provide an alternative by means of vapour. Using an e-cigarette allows you to experience the same oral fixation and hand-to-mouth action of smoking that you’re used to. Electronic cigarettes and e-liquid sold in Australia are nicotine free. It is prohibited to sell or supply nicotine in Australia. 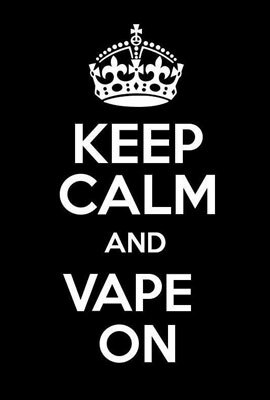 Electronic cigarettes do not emit that disgusting smoke smell that sticks to your hair, clothes, carpet and furniture. E-cigarettes instead emit the vapour from e-liquid, but the scent won’t linger, although you may wish it did! A person’s smile is probably one of the first things you notice when you look at someone. In addition to a host of other health issues, smokers generally suffer from a range of dental problems. The tar and ash from cigarette smoke causes residue and plaque to accumulate on the surface of your teeth. If the yellow teeth stains don’t give a smoker away, then the bad breath will. Electronic cigarettes emit no tar whatsoever, they simply vapourise a liquid solution, which is exhaled as vapour. While we can’t make the claim that e-cigarettes are healthier, we can point out how traditional cigarettes are harmful to your health. Traditional cigarettes contain over 4000 chemicals, many of which are considered carcinogenic, or cancer causing. How you choose to quit smoking is a matter of personal choice. The best method is the one that works for you. If you decide to try electronic cigarettes, be sure to understand the pros/cons and safety concerns, and then make an informed decision. The most important thing to remember is, no matter how you do it, you are making the best decision of your life when you finally decide to quit smoking. If you’re a pack-a-day smoker, smoking traditional cigarettes can cost you hundreds of dollars every month. Although the initial investment of an e-cigarette may seem a little pricey, you will be saving a whole lot of money in the long run. When you ask vapers what the biggest benefits of vaping are they most often mention the significant financial savings compared to traditional smoking. E-cigarettes are not a miracle drug or smoking cessation device, in a nutshell, the electronic cigarette is a powerful device developed as an alternative for smokers. Have you ever felt restricted by the limited cigarette flavours available? 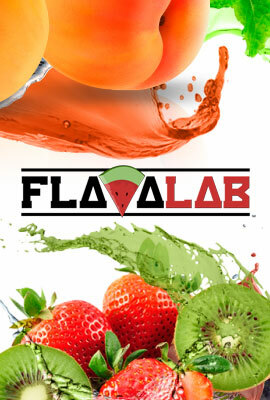 There are so many flavours in the world of vaping that you will be amazed. Enjoy discovering the perfect one for you. 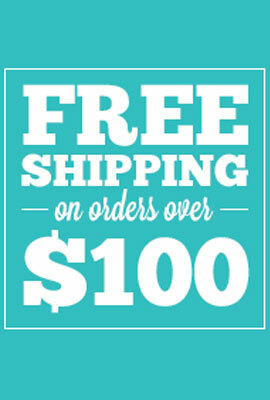 We offer super fast shipping Australia wide for all of our products. We pride ourselves on being able to deliver your goods as quickly as possible. Non smokers should stay away from electronic cigarettes as they are only intended as an alternative for tobacco smokers. We do not promote e-cigarettes to non smokers or anyone under the age of 18. We only intend to provide an alternative for tobacco smokers 18+ that are trying to quit smoking and have tried other solutions without any success. 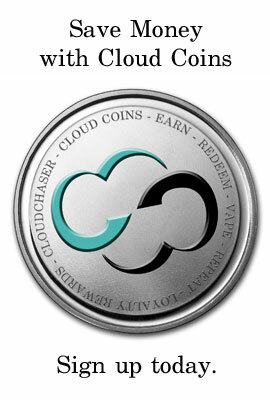 All products and accessories sold by Cloudchaser are only intended for committed smokers of legal smoking age (18+).